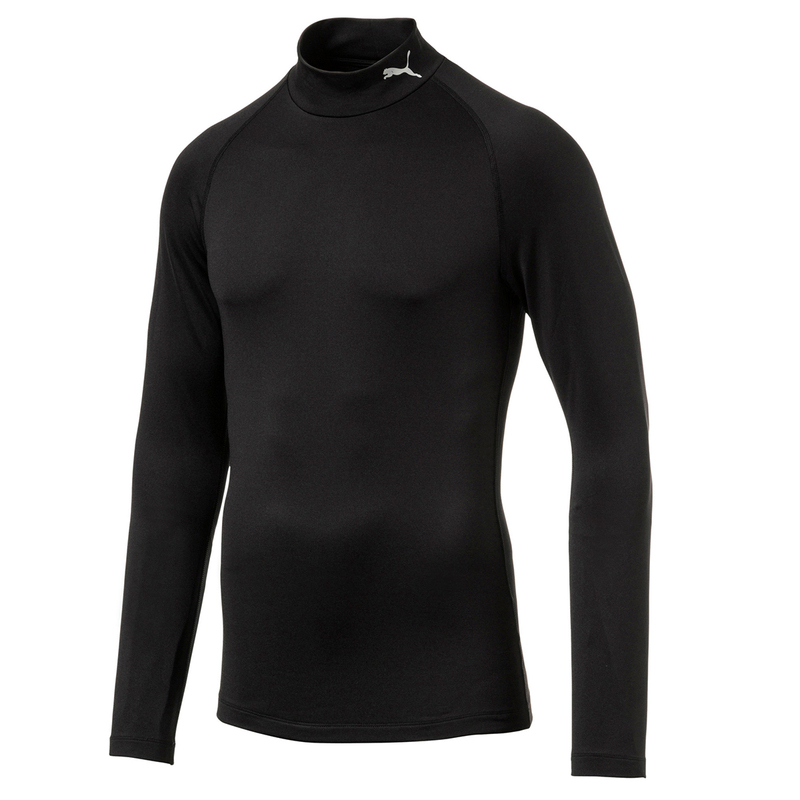 This mock turtle neck base layer is the essential garment to keep you warm and comfortable this season. Thanks to warmCELL fabric which retains heat close to your body when it is cold outside, while the stretch element ensures you have a full range of motion during your golf swing. 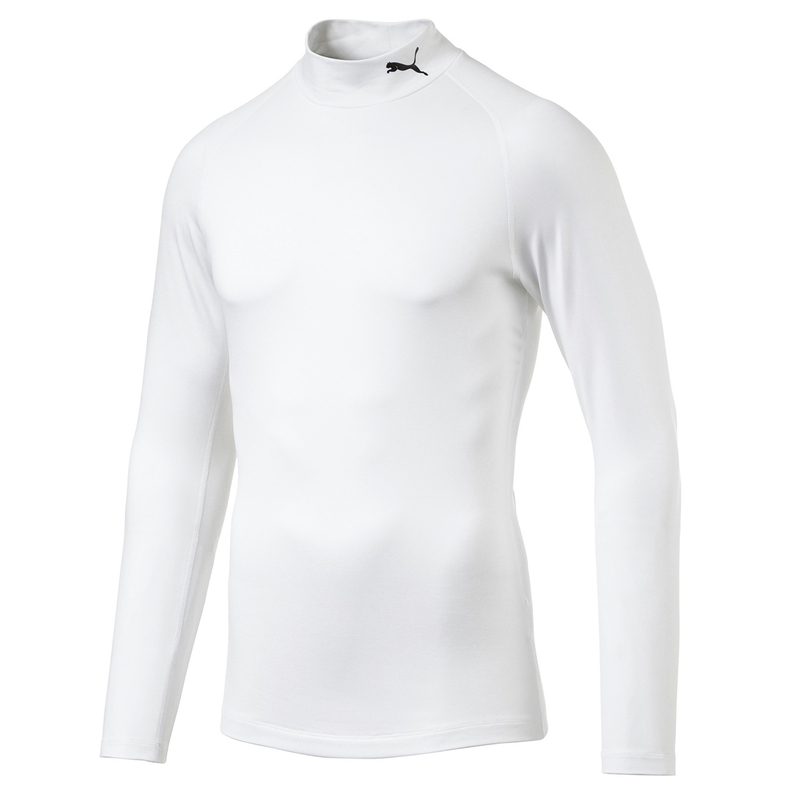 Finer details include a PUMA Cat on the collar, and has flatlock seam for less abrasion.